Access "PersonalAdvantage" through MINES and Associates to gain access to a powerful online work/life balance tool and much more. The online PersonalAdvantage service helps you reduce stress, find balance in your life, and develop yourself personally and professionally with thousands of forms, articles, assessments, and online training on everything from resilience and wellbeing resources to financial forms and computer software skills. Resources for managing the care and education of family members. Locate database, support articles, resource links and interactive tools. Resources for supporting healthy lifestyles at home & work. Resource links & interactive tools related to physical wellness, disease prevention & management of illness. 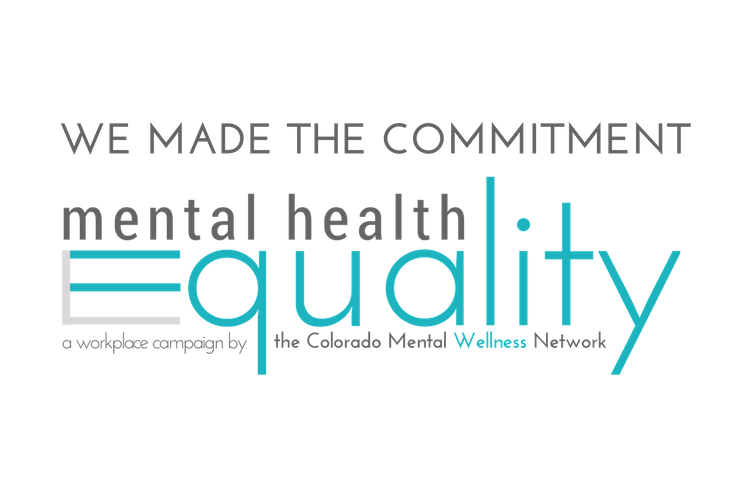 Resources to support emotional and mental health.Support articles, resource links, & assessment programs focused on maintaining a healthy outlook on life. Practical resources for dealing with life's daily surprises. Locate databases, support articles, resource links, and interactive tools for everything from pet sitters to plumbers. Resources for dealing with workplace issues, support articles, and tools. All resources also available in Spanish./Todos los recursos también están disponibles en español. For questions regarding these services or to utilize these services or to request a quote, please contact MINES and Associates at 1-800-873-7138 or Email Us and a MINES Team member will be happy to assist you.